Isaiah 43 is a parenting and mentoring program that provides services to families, church parishes and communities that strengthen their capacity for peacebuilding. 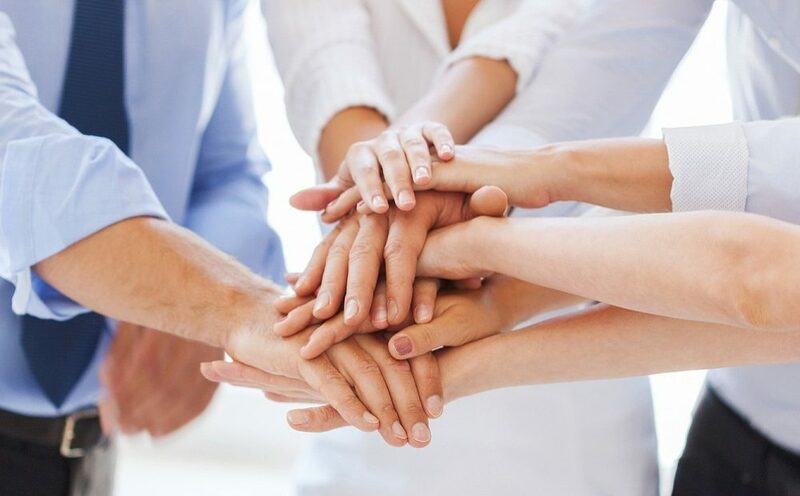 Youth and families are empowered to be peacemakers, to be active in promoting peace in their neighborhoods and to live by the values of love, peace and forgiveness. The program was developed to help youth, families and parishes strengthen peacebuilding skills through mentoring activities, parenting fellowships, family support, ministry development and community collaboration. 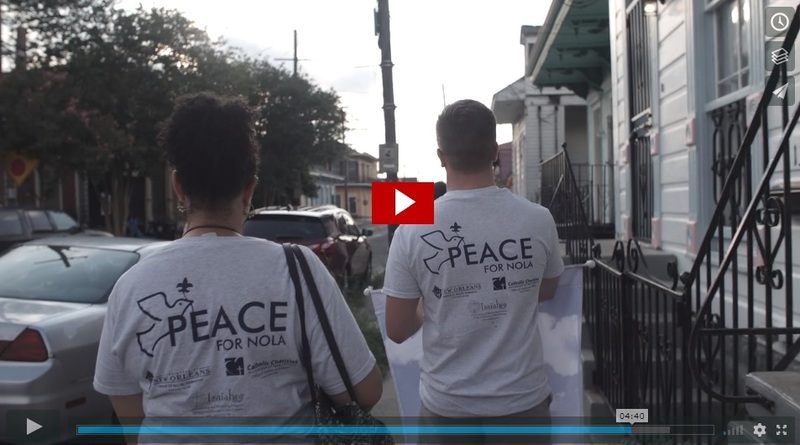 Watch our video to see the program at work in our communities. 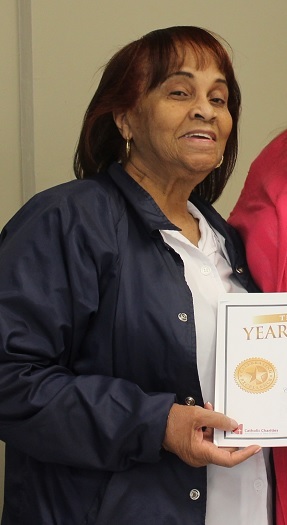 For the last 25 years, Shirley Collins has been offering her time and talents to children and teenagers in need through our Foster Grandparents program! Every school day, Ms. Shirley spends time with the children at St. Mary, helping them not only with their schoolwork, but also with manners, behavior and so much more. She knows that their parents are busy and might need some help teaching and reinforcing the little things. Read the full feature to hear about her favorite part of being a foster grandparent. Originally from Libya, Mabruka Elmeshia moved to the United States with her husband, a United States citizen, and her young children. She left behind a career in human resources and a well-known Libyan business she owned. Here, Marbuka works with refugees to help them find meaningful work in their new home. Mabruka, speaking of her own experience and those of the refugees she serves, says it’s important to remember that before coming to the United States, refugees were hard working citizens contributing to the communities from which they came. Read the full story to get to know Mabruka and her work. 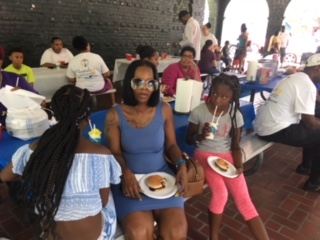 More than 100 mentors, mentees, volunteers and supporters of Isaiah 43 and Cornerstone Kids gathered at City Park on Saturday, July 14, for the annual Friends and Family Picnic. Read the full story for more on the food, friends and fellowship enjoyed by all! 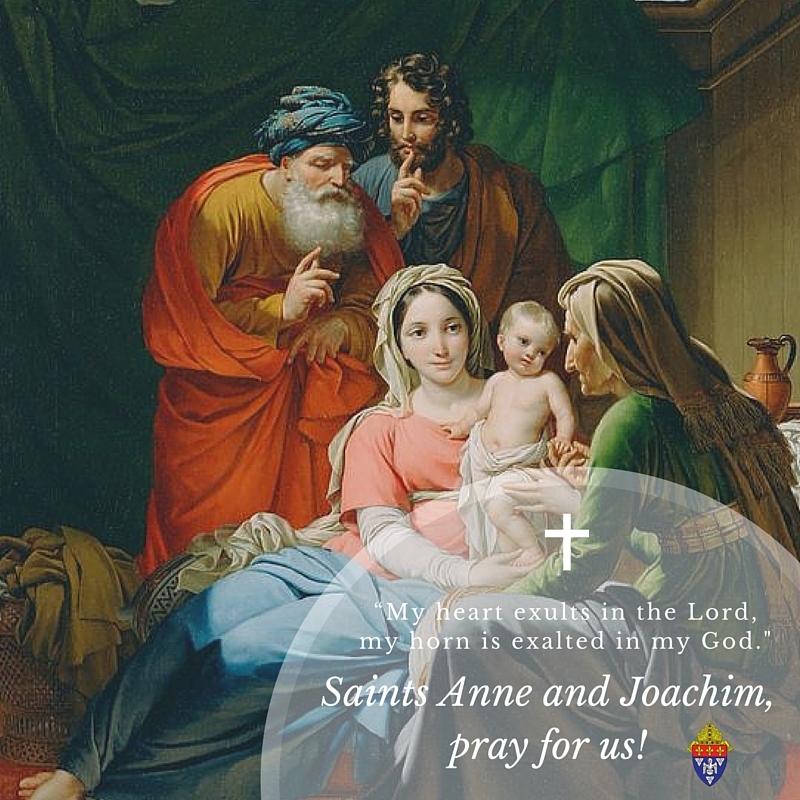 Saints Anne & Joachim, pray for us! On July 26, we celebrate the Feast of Saints Anne and Joachim, the parents of the Virgin Mary. They were each visited by angels who promised they would bear a child who would be celebrated for all of time. The two soon had a daughter, Mary! Catholic Charities Archdiocese of New Orleans © 2019 All rights reserved.